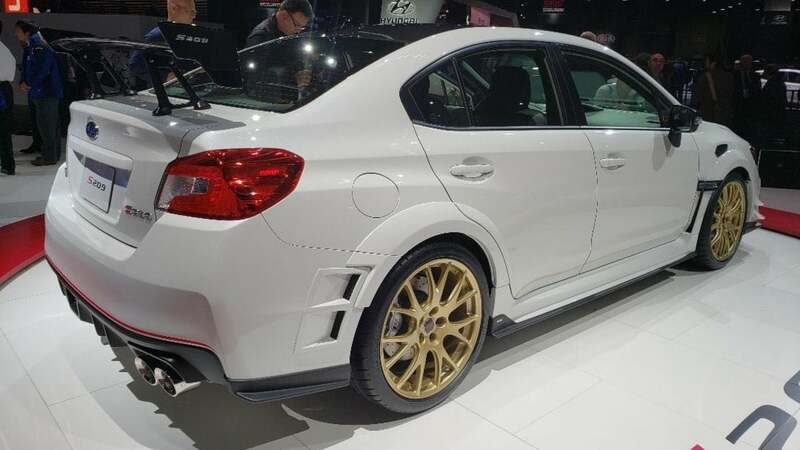 Subaru STI enthusiasts have been asking for more power in the WRX STI and they get it in the new 2020 Subaru WRX STI S209. The only problem is, Subaru and Subaru Tecnica International are only producing 200 of them. What fans can get excited about is that Subaru has big plans for the next-generation STI set to hit the market in 2020-2021. 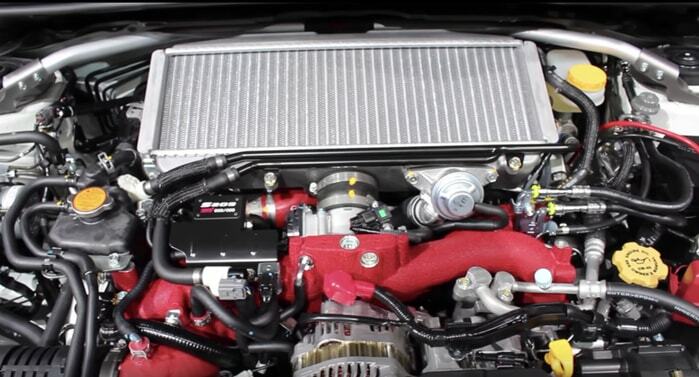 Jason Fenske of Engineering Explained does a great job of looking under the hood of the S209 and talking about what STI did to the EJ25 2.5-liter Boxer power plant to squeeze out 341-hp. The engine has been around since the first 2004 WRX STI hit U.S. shores, but it still has some life in it as you’ll see in the video below. Compared to the standard 2.5-liter STI, the S209 offers up 341 horsepower, an increase of 31 horses. Subaru says torque is increased by 10 percent in the mid-range compared to the 290 pound-feet of the standard model, although the exact specs are still forthcoming with regard to torque numbers. Car and Driver estimates the peak torque will be 315 lb-ft when it arrives. Pricing has not been announced, but the 2020 Subaru WRX STI S209 will likely be well above the $50,000 mark. With production limited to 200 examples for U.S. performance fans, it won’t be easy to get your hands on one and will likely be sold by a lottery. The S209 will be available late this year.